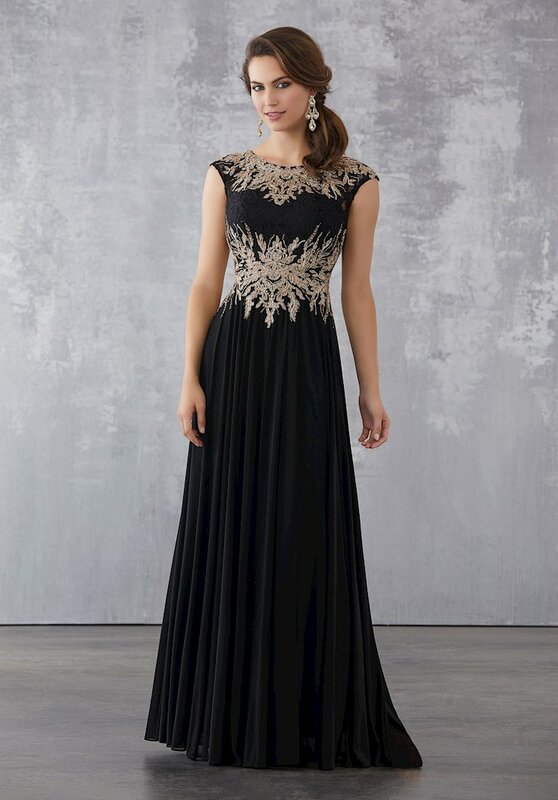 The definition of glamour and elegance, each dress in the MGNY collections will elevate your look at your next formal event. 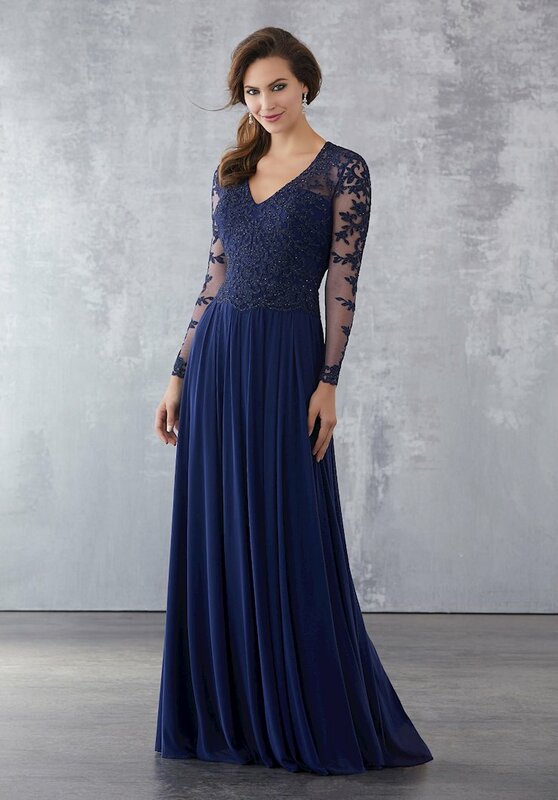 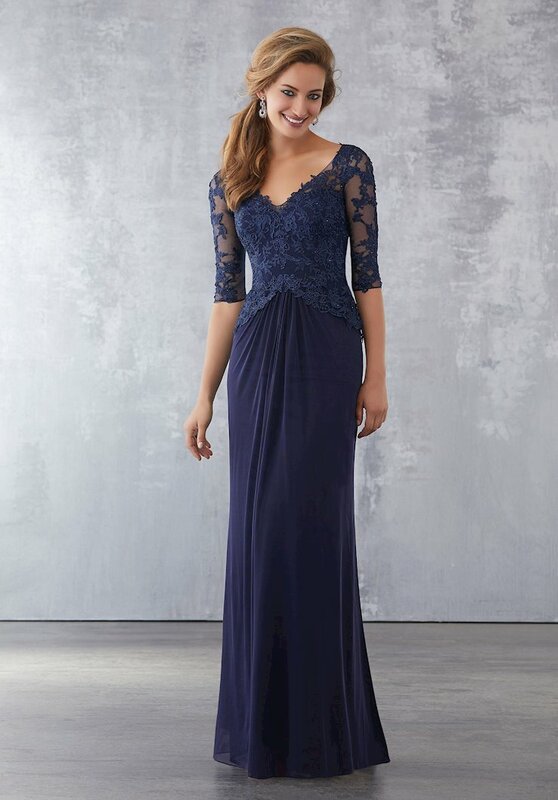 Made with exceptional fit and with luxurious materials, any MGNY dress would be perfect for a mother of the bride, mother of the groom, or any other role that requires a woman to look and feel beautiful. 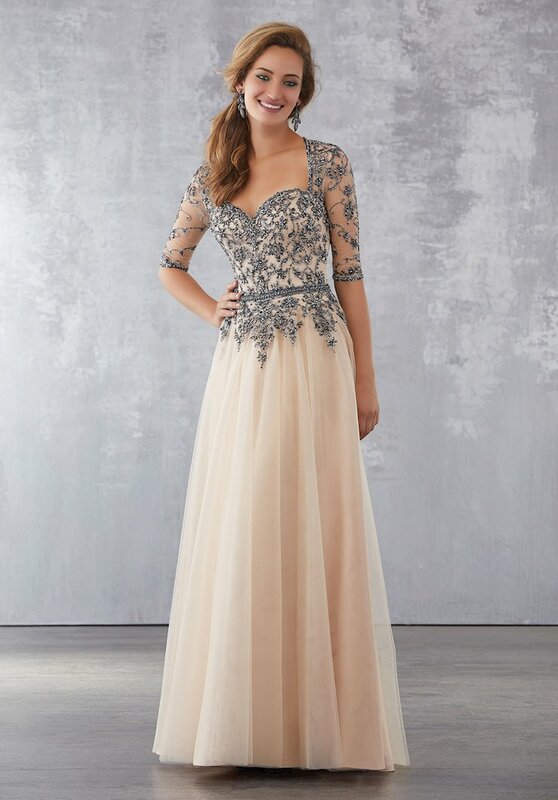 Book and appointment and visit One Enchanted Evening in Zelienople, Pennsylvania to find the perfect dress or gown for your next formal event!